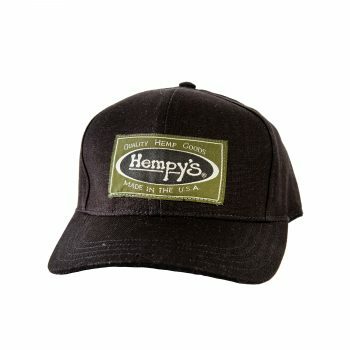 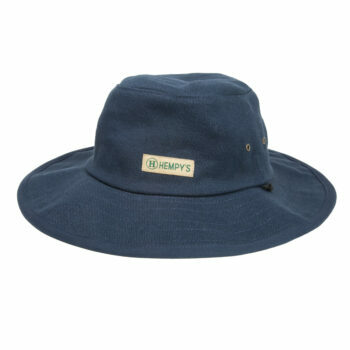 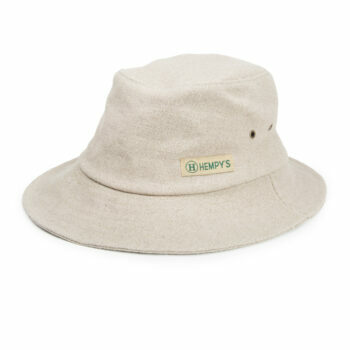 HEMPY’S Flat Brim Secret Pocket Baseball Cap features a secret pocket inside! 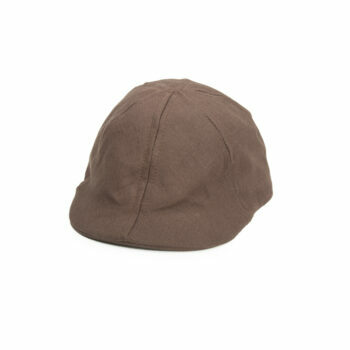 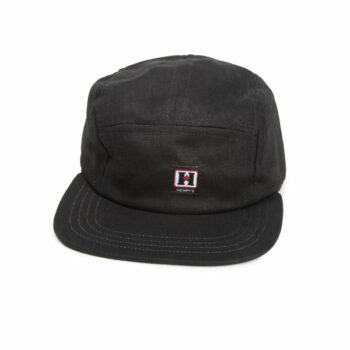 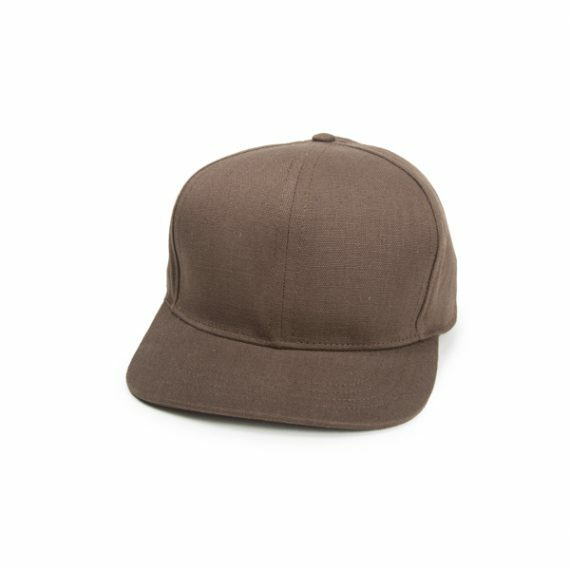 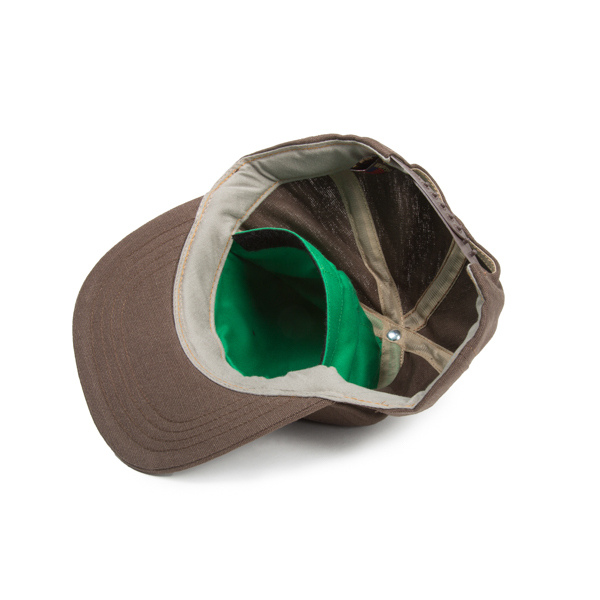 The pocket uses a secure velcro closure inside the front of the cap to keep things secure. 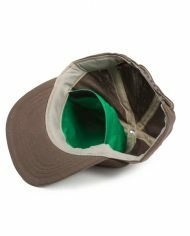 The hat has our trademark extra soft inner cotton sweat band and a fully adjustable plastic snap back so you can customize the fit. 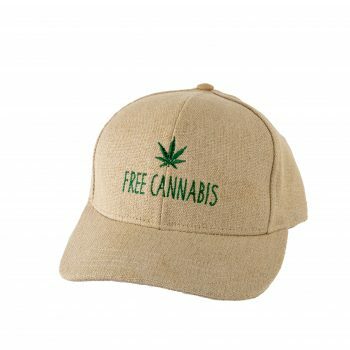 Made in the U.S.A., with 55% hemp and 45% certified organic cotton, this one size fits all hat, is one of our top sellers.